Assuming you are injured and have already been taken to the emergency room and released, the following steps should be taken to preserve and protect your rights. 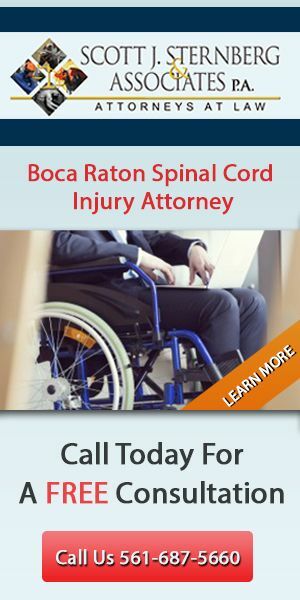 Even if you do not intend to bring a lawsuit, it is vital that you know your rights. Insurance adjusters have been extensively trained to minimize or eliminate and confuse claims. Don’t face this situation alone. If your insurance company wants to take a recorded statement, ask for verification that your policy requires such a statement. If another insurance company insists on taking a recorded statement before addressing your claim, tell them you will not do so without representation present. Do not panic, and do not let the insurance companies pressure you. Remember, help is only a phone call away. Call Dilley and Associates, LLC. at (920) 735-0156. Your health is more important than your vehicle. Because cars may be quickly repaired, you may have to talk with the insurance adjuster who will probably ask about your health. Tell him or her that your property damage claim is separate and when that is resolved, you will speak about your health issues. Insurance companies use blanket authorizations to obtain health records – including those not related to your current injury. Some insurance companies will obtain sensitive information (delicate health conditions, sexually transmitted disease, etc.) and attempt to embarrass a client into a quick and low settlement. Bruises will fade and so will your memory. Insurance companies will hire an “independent doctor”, who is really an insurance company doctor who is paid to minimize or eliminate your injuries. Insurance companies will often declare a vehicle a total loss, and later argue that the damage was not severe enough to cause injury to the driver. While there is no scientific correlation between severity of impact and injury, extensive damage to certain areas of a vehicle can result in greater injury to the driver or passengers. Use your medical payments coverage to pay for co-payments and deductibles. This will help you avoid large out-of-pocket payments later. Check your policy and know how long you have to process your medical bills. You did nothing to cause this injury and you have a right to be made 100% whole. If you are not, or will never be 100% whole, you may have what is referred to as a permanent injury. You have a right to be compensated for what has been taken away from you for the rest of your life. 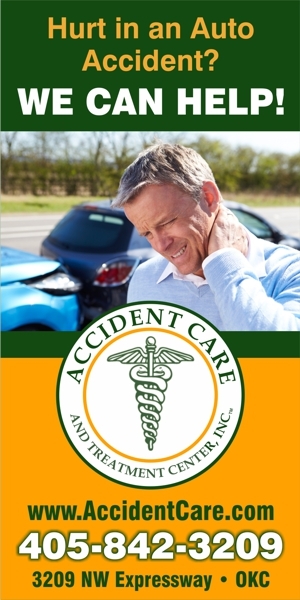 Accident related injuries create confusion and fear of the future. At Dilley & Associates LLC., we will provide guidance through this emotional time, and protection from those who would take advantage of you.